THIS EVENT HAS BEEN CANCELLED DUE TO ICY CONDITIONS. 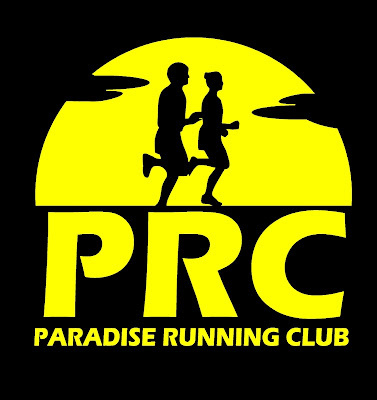 Due to inclement weather the Paradise New Year's Eve Run originally scheduled for 9:30am December 31 is POSTPONED to next weekend. Further details will be posted here when confirmed.